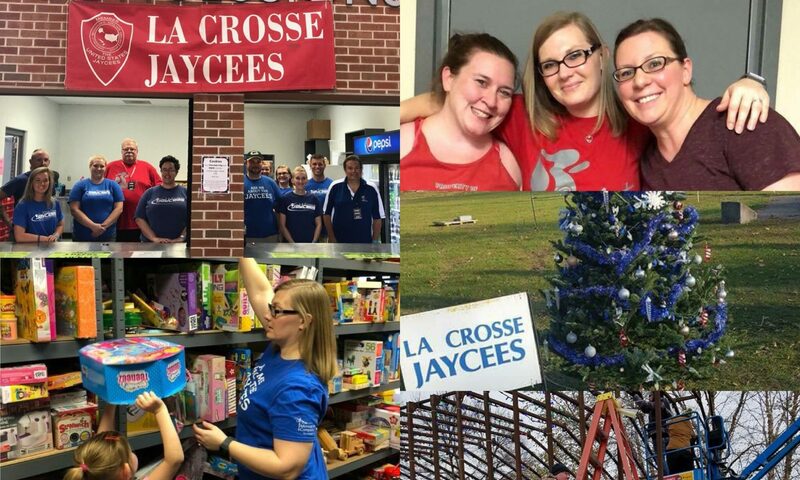 The La Crosse Jaycees® “Toys for Tots” program has been successful in bringing toys to needy children for over 80 years. This year, we expect to provide toys to more than 1300 needy children in La Crosse and surrounding Counties. 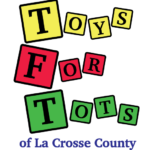 The “Toys for Tots” program provides free toys to children, ages 0-12, whose parent or guardian registers with our organization in conjunction with The Salvation Army. Parents/guardians will need to list their children’s age, gender, and interests such as games dolls, or trucks.